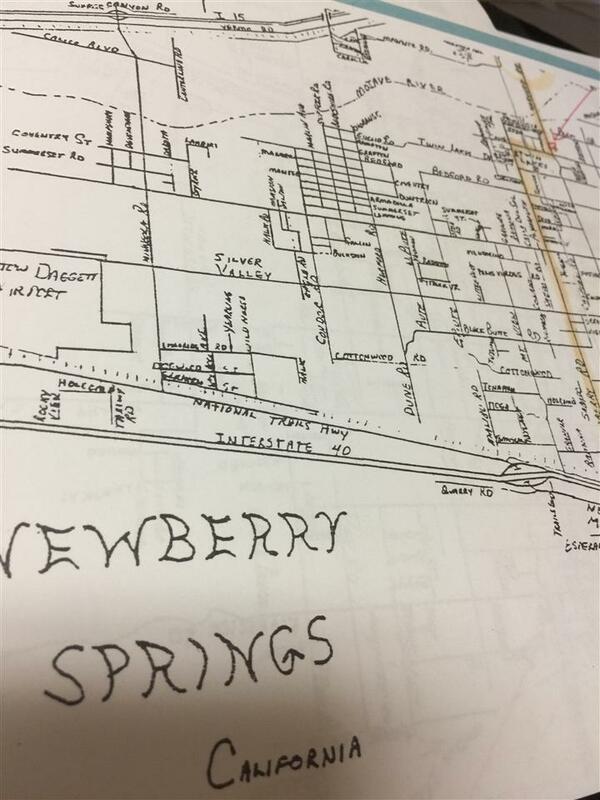 This 2.27 acres, residential vacant land in Newberry Springs, close Harvard road, between Highway 40 and 15. Sellers motivated, submit your offer. Utilities water & sewer source-yes. Listing provided courtesy of Grand Realty Services. Listing information © 2019 San Diego MLS, Inc.